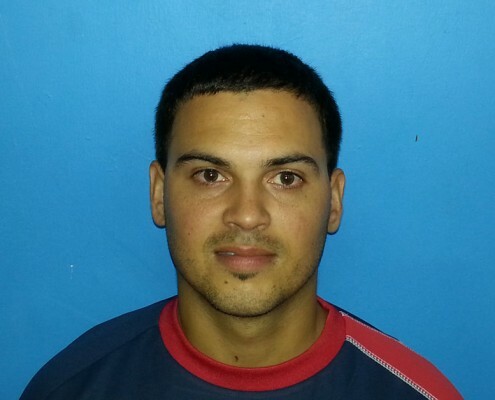 The first tournament of the year 2015, sponsored by DONIC, was won by Henny Metry who defeated Dimitri Leon surprisingly 3-0. 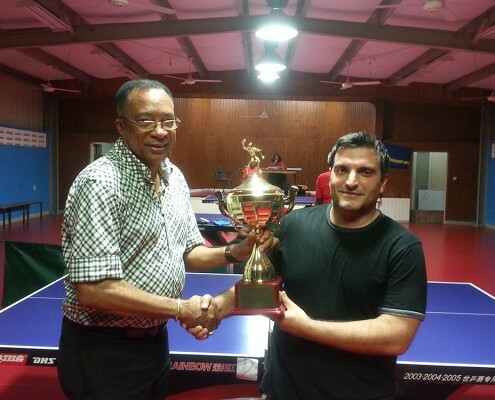 Februari 3rd Table Tennis Federation Curacao will start her activities of 2015. 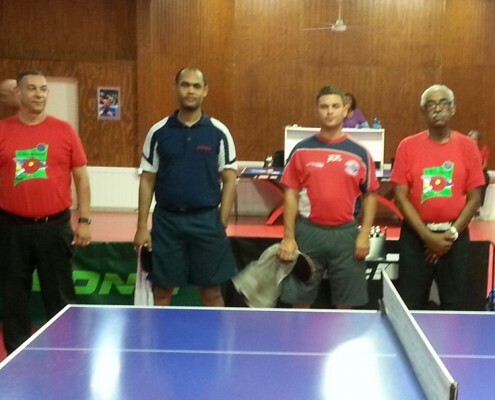 During the period of November 16th until the 21st Curacao Table Tennis Federation has organized her championship to dispute the national titles in the different categories.